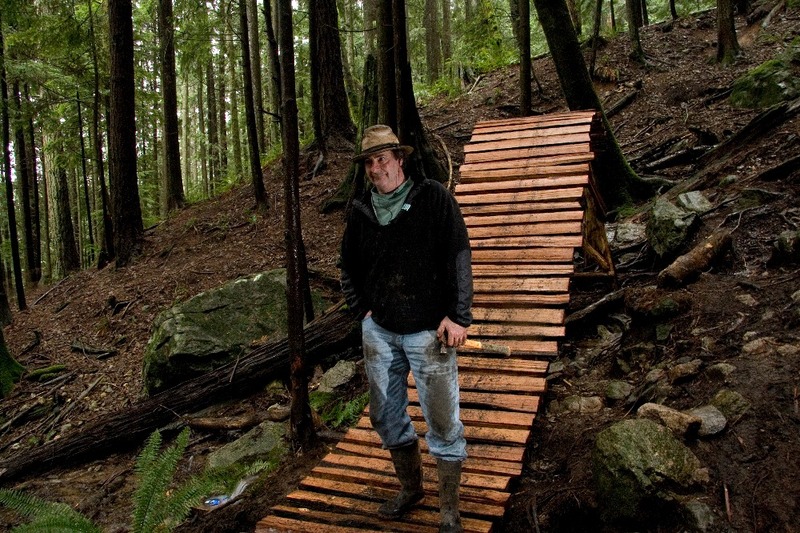 Todd "Digger" Fiander has spent the past 30 years building and developing Mountain Bike Trails on the North Shore. He has given blood, sweat, tears and now his knees. For the past three years if you have been out riding and happened to stumble across Digger you may have noticed his grunting and groaning or cool new trail walk. Digger has been waiting for a double knee surgery. On August 16th Todd went in for his first surgery on his left knee and the date has been set for him to go in for his second operation on January 30th for his left knee. Todd's first surgery was a great success. You may see him out & about on trail days or hiking his favourite trails until he gets closer to his second surgery. Give him a high five if you do! 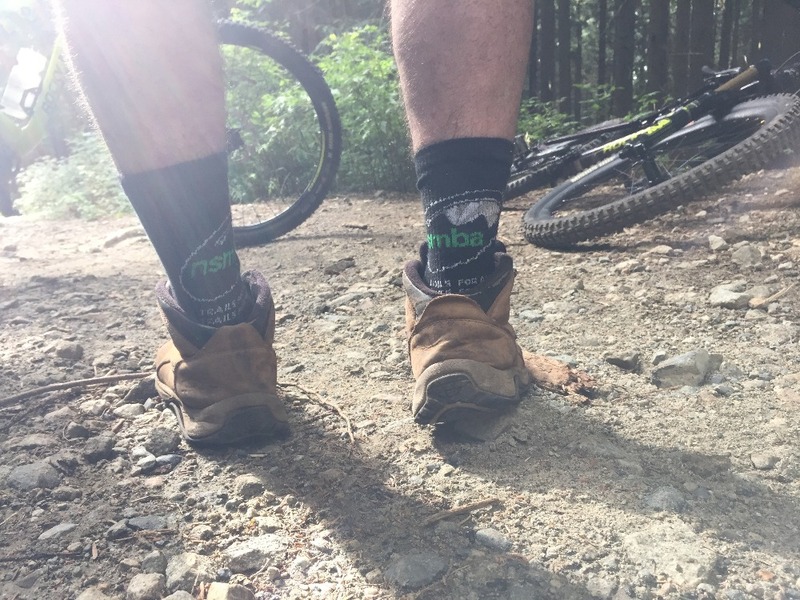 Inducted into the Mountain Bike Hall of Fame in 2015, Todd has contributed countless hours into the mountain Bike Trails on the North Shore, inspiring generations of Riders. Many of us have a great story about seeing Digger out on the trails, watching one of his memorable videos from the 90s, or helping out at trail day. Please share those and share this campaign with your community and friends! The total time that Digger will be in recovery could range from 8 months to a year. 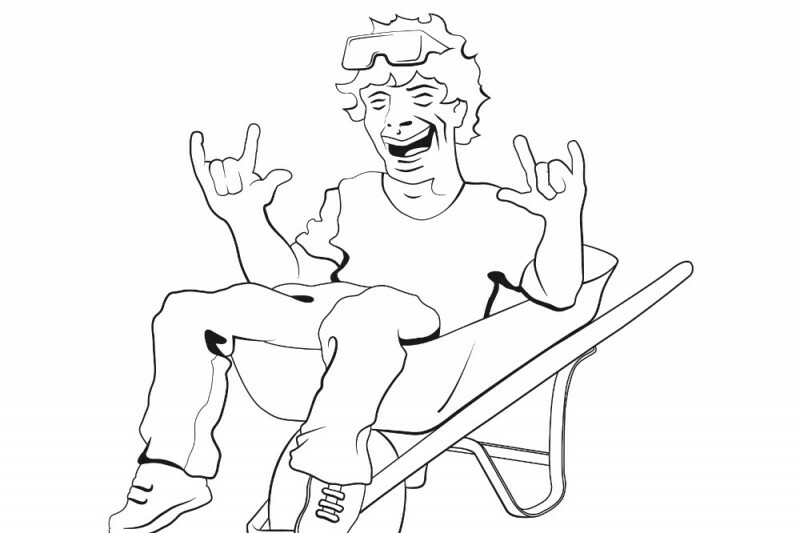 Please help support Digger and show your thanks to him for all his years of service to the mountain bike community! All funds will go directly to Todd Fiander! The funds will help support Digger in his additional medical expenses (physiotherapy, medications, etc., not covered under British Columbia Health Care), lost wages and potentially a new bike so that he can get back riding when he's ready. 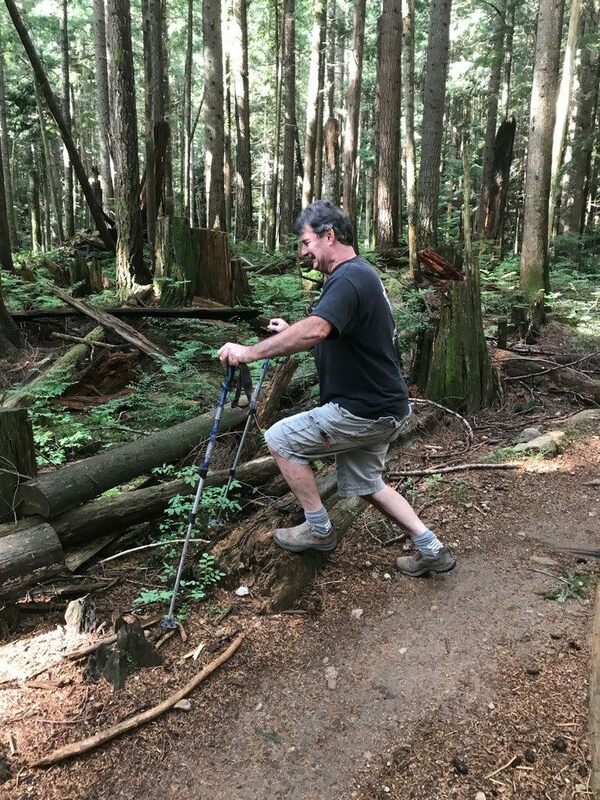 These funds will give Todd the piece of mind in ensuring all his expenses can be cared for, allowing him to take as much time as neccessary to recover fully before rushing to get back to the trails. He will be back - Digger 2.0!! 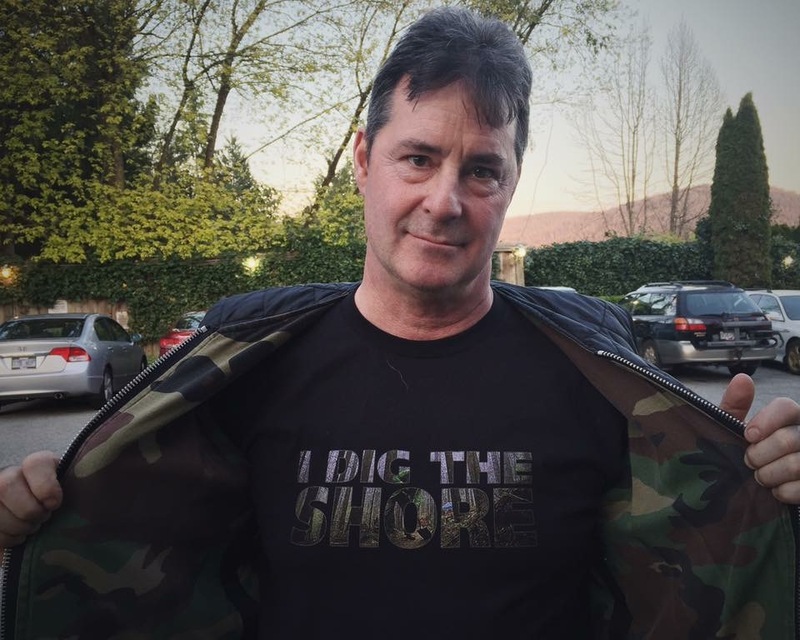 Please help in letting Todd know that the community is behind him in his speedy recovery! Digger still kneeds one more knee! In less than two weeks, Digger is going in for his second and final knee surgery on January 30th! If you can, please donate and spread the word to help Digger through his recovery. It won’t be long now until he’s back on the trails for good! It has been just over 2 months since Todd's first surgery on his left knee. You may catch a glimpse of him out at a trail day or hiking his favourite trails as part of his physiotherapy. Thank you to everyone who has donated and supported his first surgery. Help us get to our goal for his second knee rumouring to happen in early 2018. Trails are great for physiotherapy!